Out team with over 5 years of experience offers online reservations for luxury hotels, hotel apartments, motels and traditional Iran hotels. 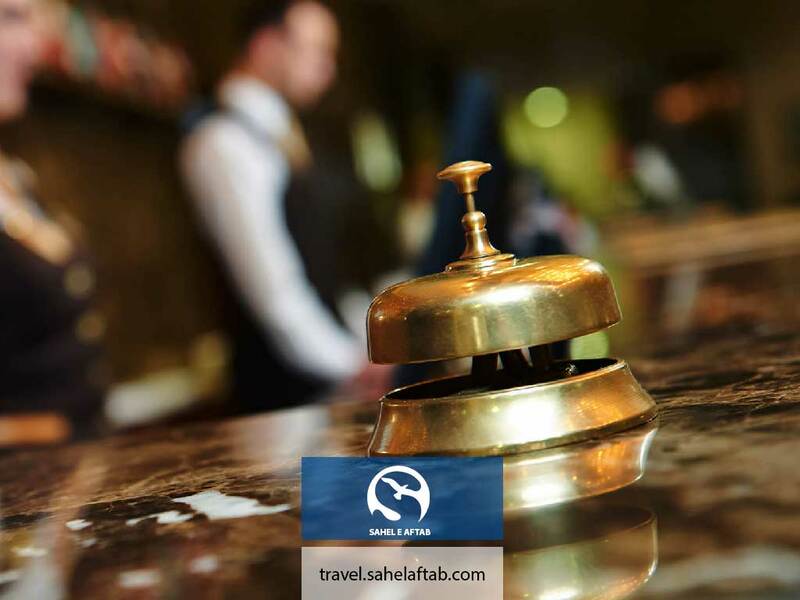 Over 700 hotels in Iran, we offer you the best prices, gives you discounted prices during high seasons while direct reservation may be impossible. That`s ok, just peak seasons, we try to suggest you the best deal.